If it is your goal to reduce the total cost of your skin care budget by purchasing products that treat more than one anti-aging issue, then you may have come across Peter Thomas Roth Retinol Fusion PM in your research. This serum is formulated to reduce the appearance of fine lines and wrinkles, hydrate the skin, and infuse it with a number of vitamins that will improve its texture and appearance. It is one of many skin care products sold by the Peter Thomas Roth Company, an American manufacturer founded by Peter Thomas Roth, whose family owned a number of spas in Hungary in the 19th century. Roth founded his own skin care line in 1993 and used what he had learned from his family to create products such as Peter Thomas Roth Retinol Fusion PM to give his customers skin care items that are gentle as they are effective. This serum and other products from the company, like the Peter Thomas Roth Retinol Fusion AM Moisturizer SPF 30, are available throughout the U.S. If you are considering the purchase of Peter Thomas Roth Retinol Fusion PM, you should be aware of how its ingredients may affect your skin so that you can make an informed decision. Peter Thomas Roth Retinol Fusion PM is available at the company website, at other major online skin care and cosmetics retailers. The product is also sold as part of a skin care kit that also contains Peter Thomas Roth Retinol Fusion AM Moisturizer SPF 30. The cost of Fusion PM is mid-range, with a price of approximately $65 for one fluid ounce. While this might seem costly for such a small amount, keep in mind that it combats a number of anti-aging issues, which means that you will not have to buy any extra products for your beauty regimen. 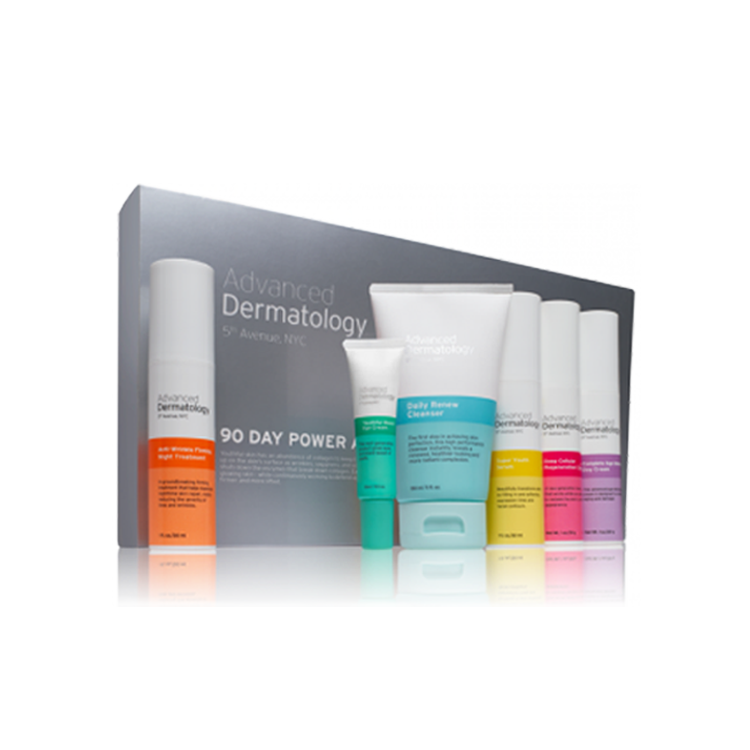 At the same time, don’t forget that just because you read positive feedback about this product or positive Thomas Roth Retinol Fusion AM Moisturizer SPF 30 reviews, that doesn’t mean the products in this kit will work well with your unique skin chemistry. The main active ingredient in Peter Thomas Roth Retinol Fusion PM is Microencapsulated Retinol with a concentration of 1.5%. Retinol, which is a form of vitamin A, has been a proven anti-aging ingredient for many years and is well known for its ability to boost skin cell turnover. The faster the skin creates new cells, the more collagen is created, and new collagen fills in fine lines and wrinkles naturally. Peter Thomas Roth Retinol Fusion PM also contains vitamins C & E, which act as antioxidants and moisture barriers that allow the skin to retain moisture for greater hydration. The ascorbyl palmitate contained in this serum fights wrinkles and soothes irritation that causes blotchy, irritated skin. 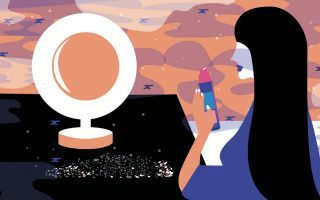 Because your own individual skin is unique, it may not react to this product in the way that you expect, so it’s best to use it under the guidance of a dermatologist. 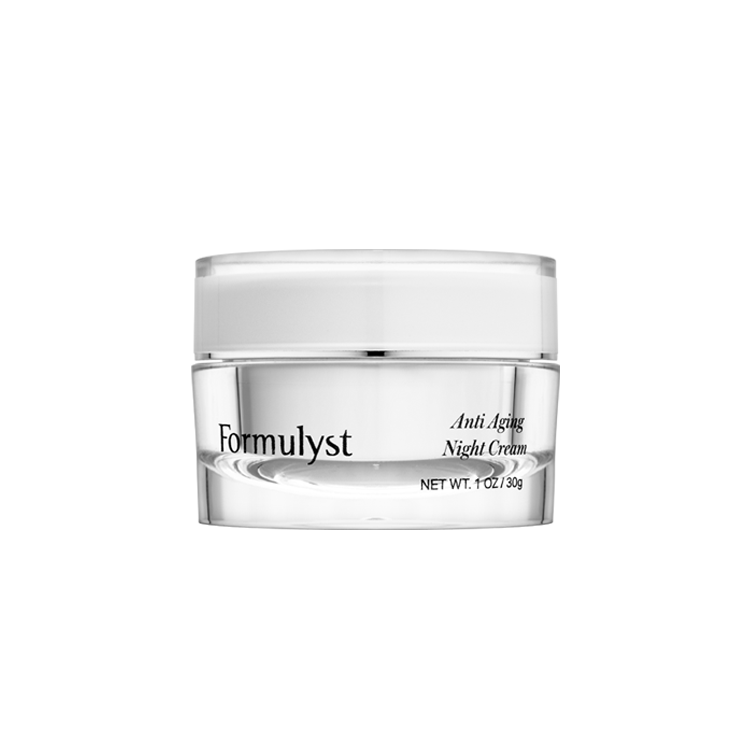 Because this product contains retinol, the chances of skin irritation as a result of its usage may be a concern. If you have never used retinol products before, you should perform a skin patch test with Peter Thomas Roth Retinol Fusion PM before you use it on larger areas of the face. Before application, shake the container well and then apply a small amount to your face each evening before bedtime. 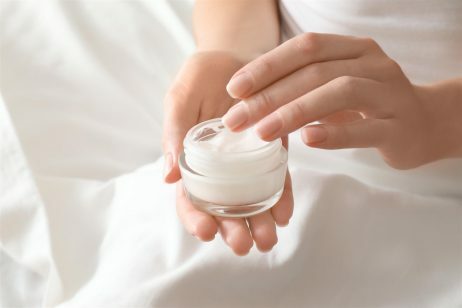 If your skin becomes irritated, use the product less frequently until your skin adjusts to the presence of the retinol. The most common side effects of using retinol-based products are stinging at the site of application, redness, and localized irritation. If you experience any of these problems when using Peter Thomas Roth Retinol Fusion PM, discontinue the use of this product and consult a dermatologist to see if retinol products are a good fit for you.